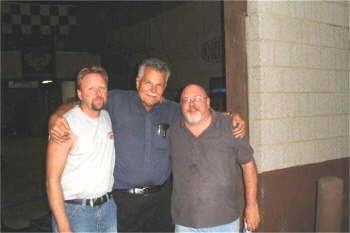 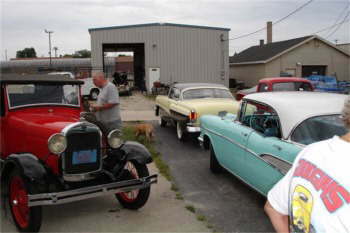 JOHN STIMAC, A SEASONED RODDER OF OVER 40 YEARS SPONSERS AN OPEN HOUSE AT HIS HOT ROD SHOP OF MILWAUKEE, EVERY YEAR BEFORE THE GODGUYS SHOW HELD IN WAUKESHA WI. 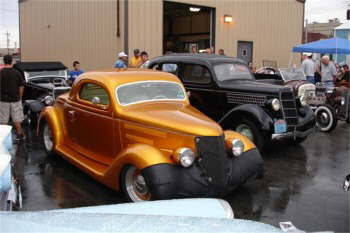 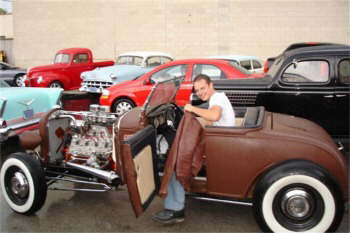 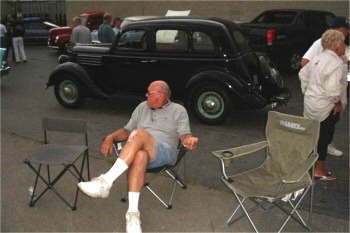 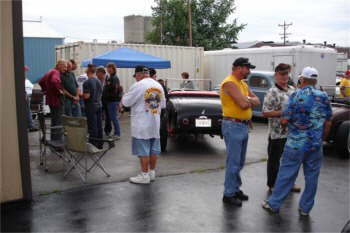 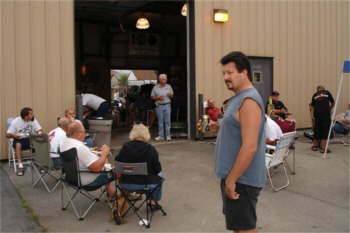 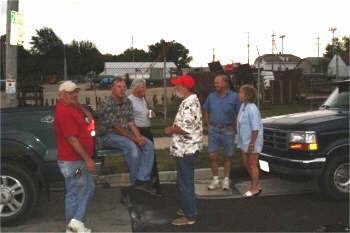 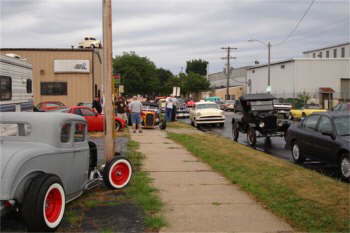 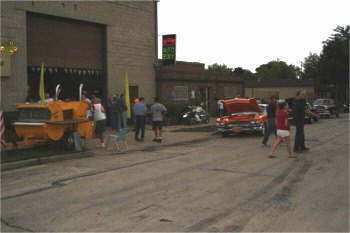 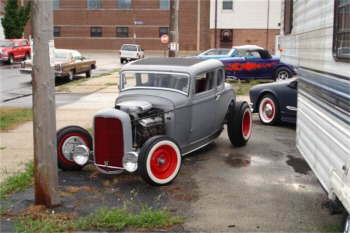 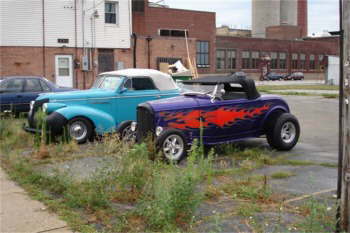 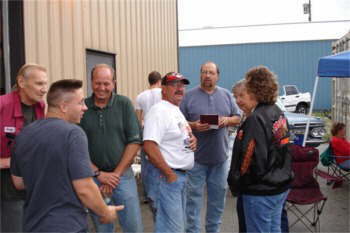 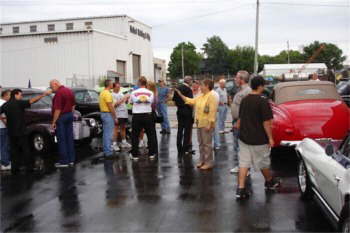 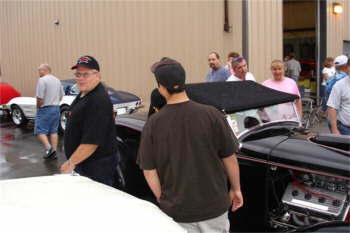 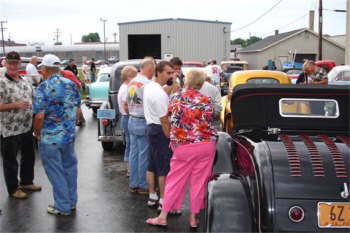 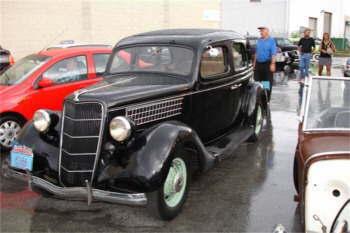 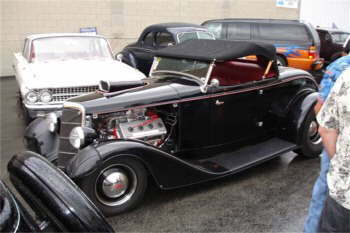 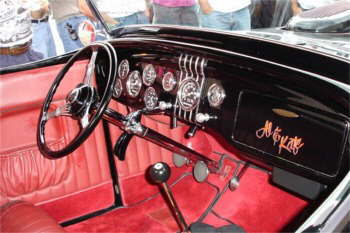 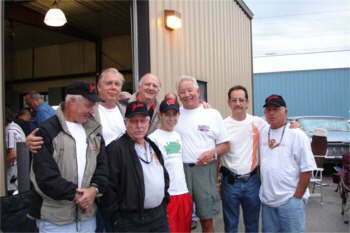 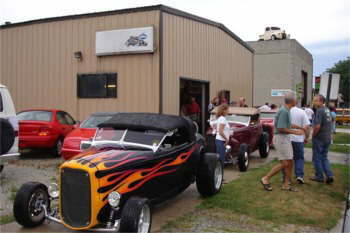 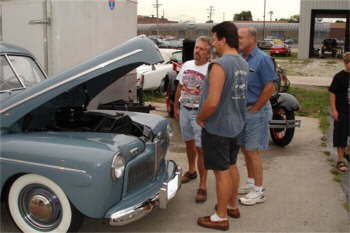 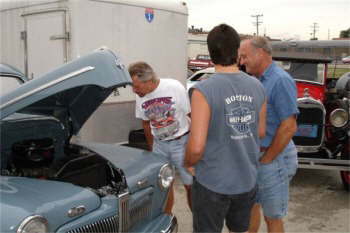 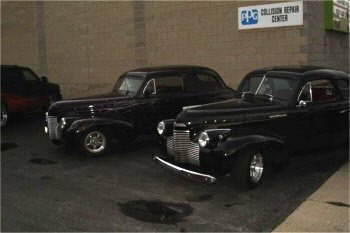 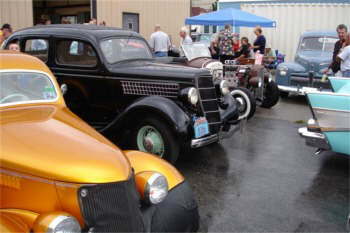 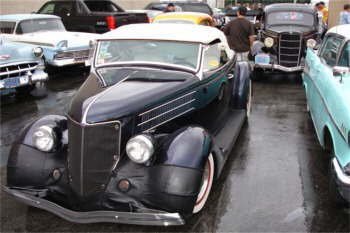 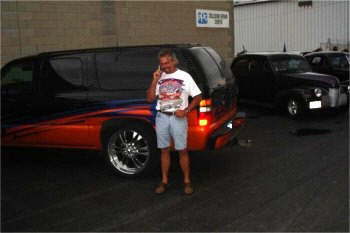 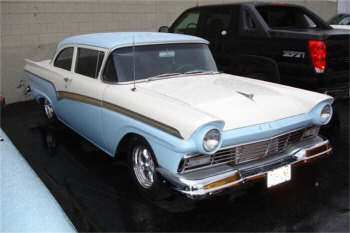 OVER 200 CARS AND RODDERS VISITED THUR AUG 11 05. 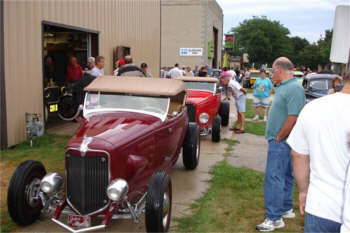 The joint was jumpin, and even the rain couldn't hamper John Stimacs, and the Kruse boys open house on Thursday night before the Goodguys Nats in Waukesha. 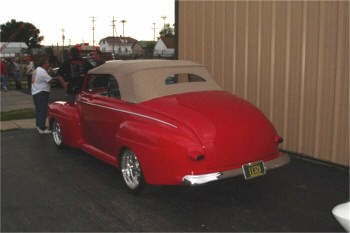 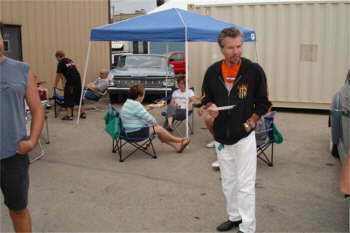 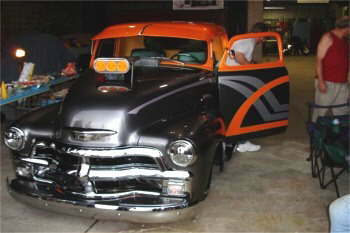 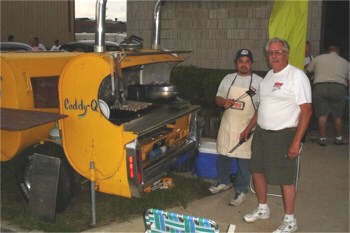 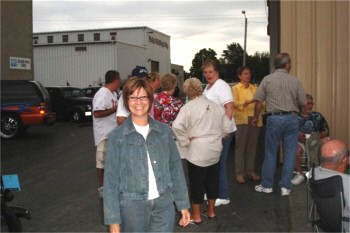 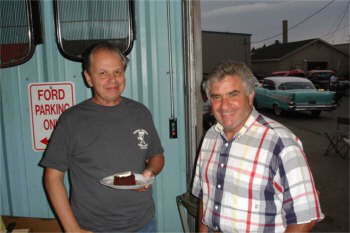 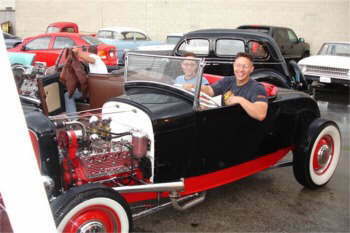 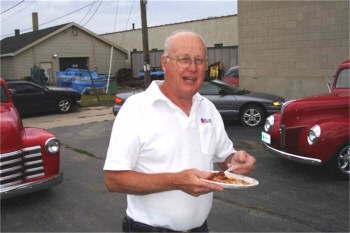 All the food was totally consumed at Johns kickoff of The Hot Rod Shop of Milwaukee. 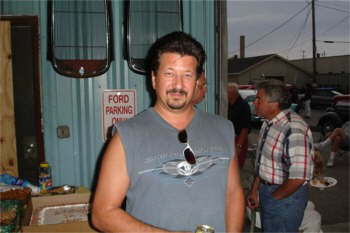 John says "we'll do it again next year"